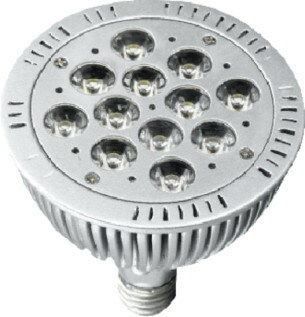 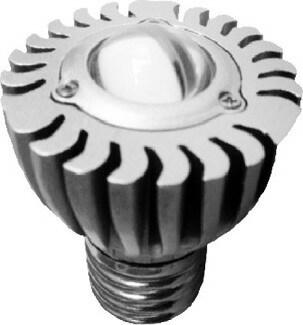 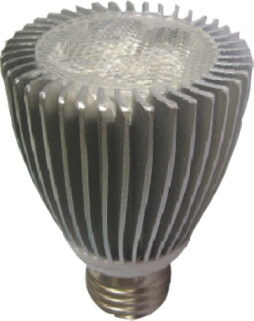 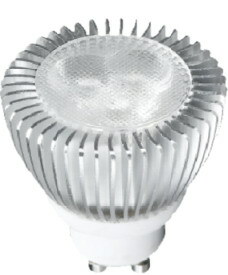 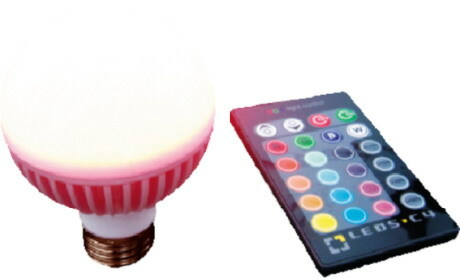 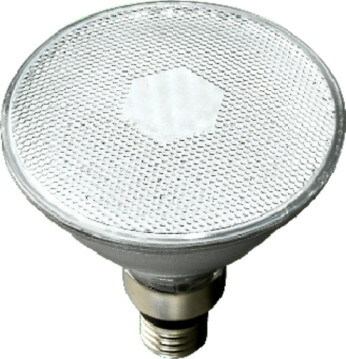 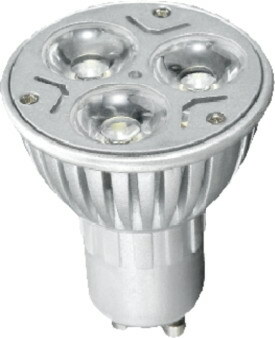 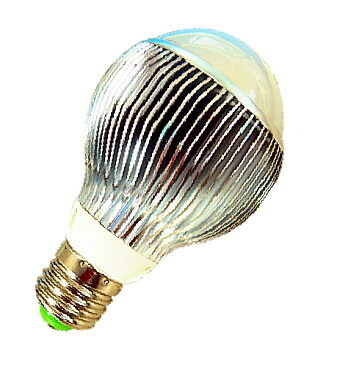 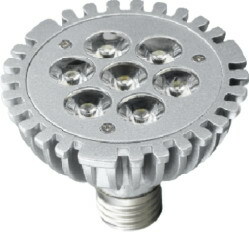 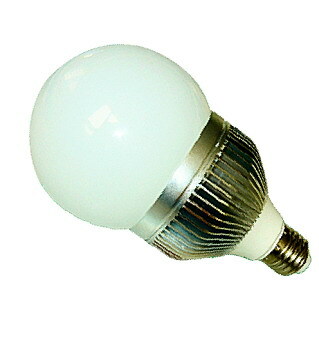 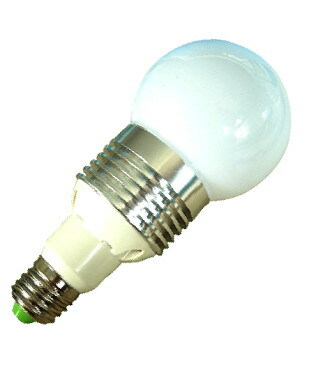 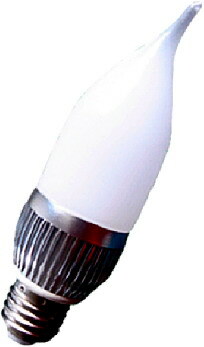 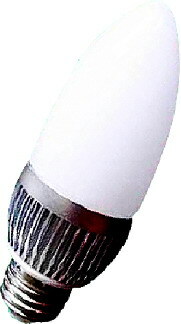 LED Light Bulbs is a solid state lamp (SSL) that uses light-emitting diodes (LEDs) as the source of light. 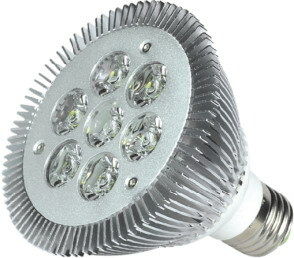 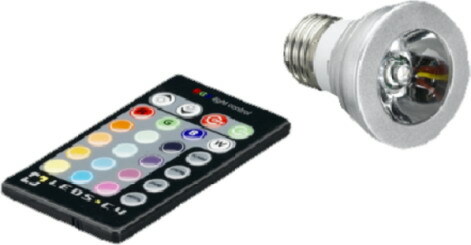 The new high powered LED Light Bulbs are approximately eight times that of incandescent lights, and twice as high as compact fluorescent lights. 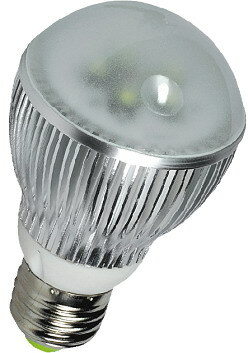 Led bulbs emit a much higher percentage of light in the desired direction.